Natividad Cano's birthplace, the small village of Ahuisculco, is in the western Mexican state of Jalisco. 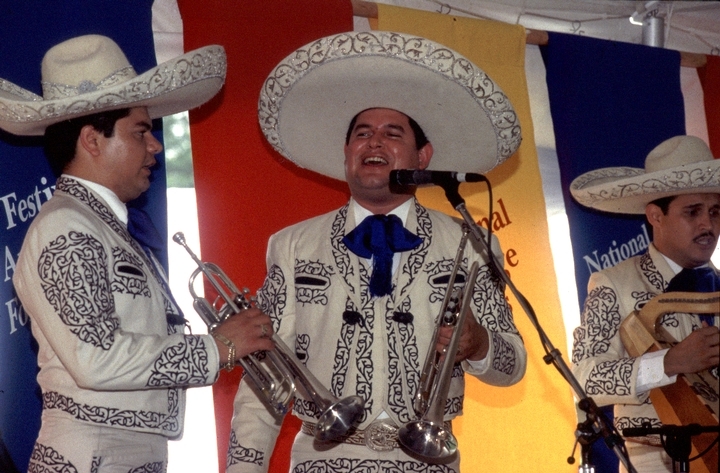 In that area and its capital city, Guadalajara, the musical ensemble known as mariachi originated in the sixteenth and seventeenth centuries with the stringed instruments brought from Spain. 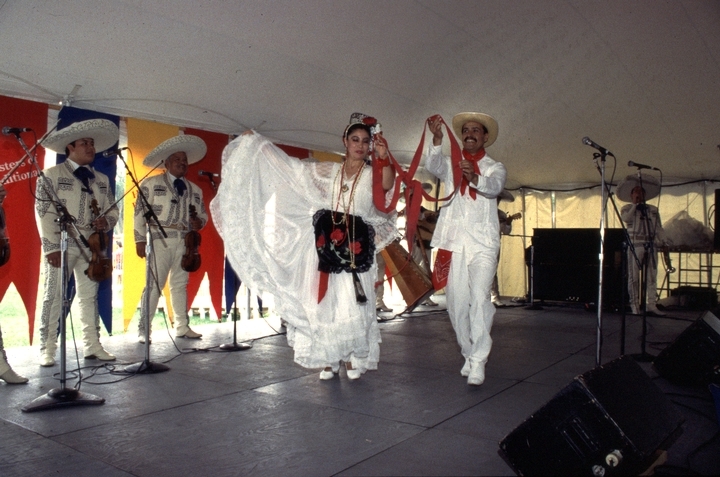 It took its current form in the nineteenth and twentieth centuries through the musical creations of farmers, ranchers and jornaleros (day laborers), who combined the instrumentation of the guitarrón (bass guitar), vihuela (small rhythm guitar), violins and trumpets. 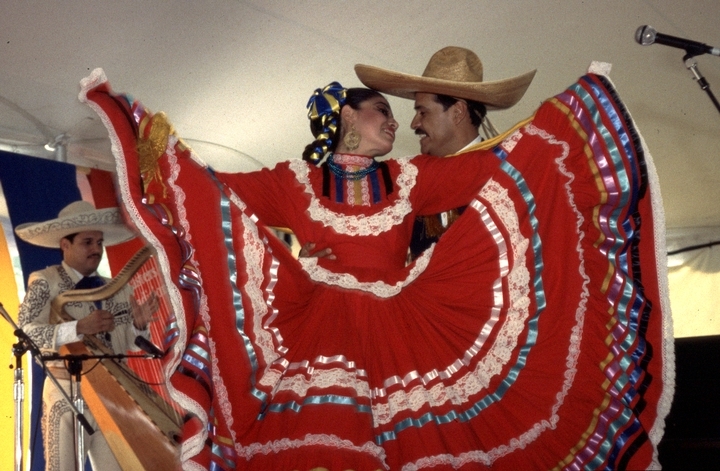 Cano's family were jornaleros who played mariachi music in their free time. 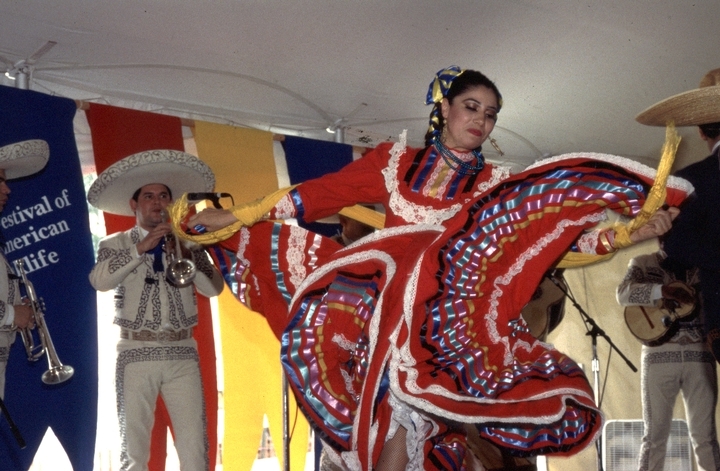 His grandfather, Catarino Cano, was a self-taught guitarrón player, and his father, Sotero Cano, was a versatile musician who was skilled at playing all the mariachi stringed instruments. 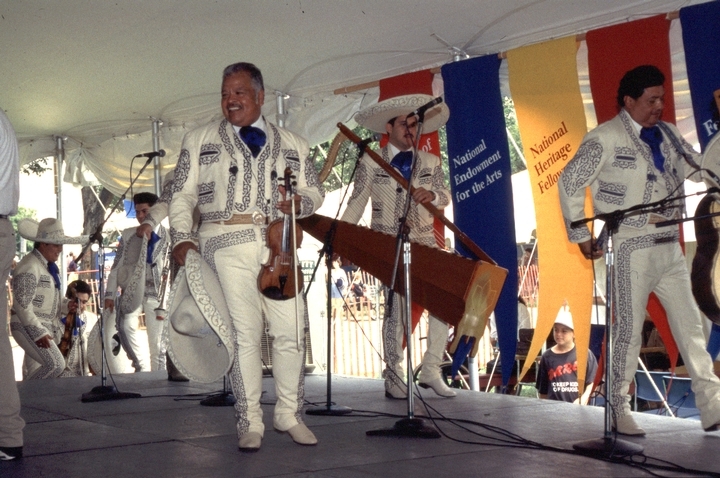 In 1939, Sotero began teaching his 6-year-old son, Natividad (nicknamed "Nati"), to play the vihuela. Two years later, Nati enrolled at the Academia de Música in Guadalajara to study the violin. After six years at the Academia, Nati left, against the wishes of his instructor, Ignacio Camerena, to join his father and help support his family by playing in local cantinas and cafes. In 1950, Cano persuaded his father to let him travel to the border town of Mexicali to join the Mariachi Chapala. "I have to follow my dreams," he told his father. 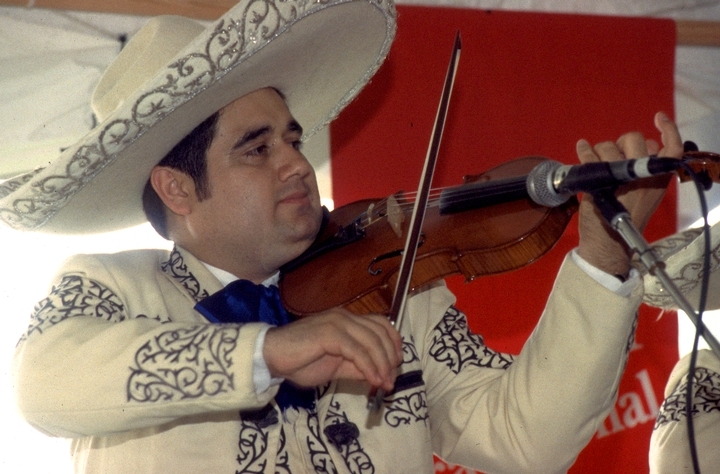 Though he was the youngest musician in the group by at least ten years, he soon became the Mariachi's musical arranger. 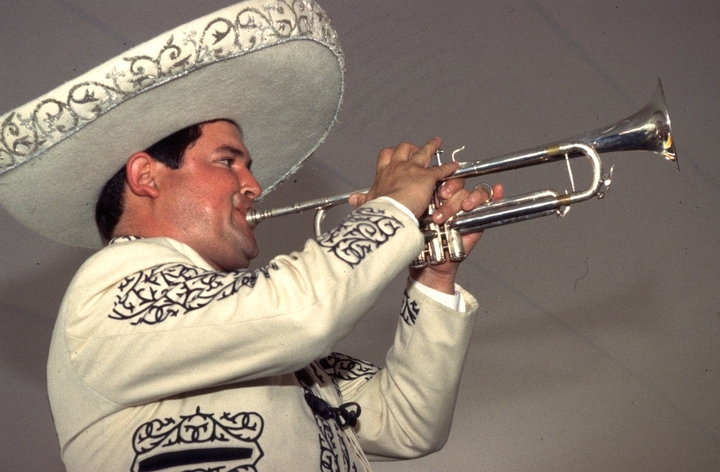 He stayed with the Mariachi Chapala for seven years before immigrating in 1960 to Los Angeles. There he joined Mariachi Aguila, the house ensemble at the famous Million Dollar Theatre, a major stopping point on the Mexican professional circuit. Upon the death of the group's director, José Frías, Cano became the leader and renamed the group Los Camperos (The Countrymen), the name it has borne to this day. After spending several years touring throughout the United States, Cano and the original six members of Los Camperos settled in Los Angeles in 1967 and opened La Fonda restaurant, at which they performed regularly. 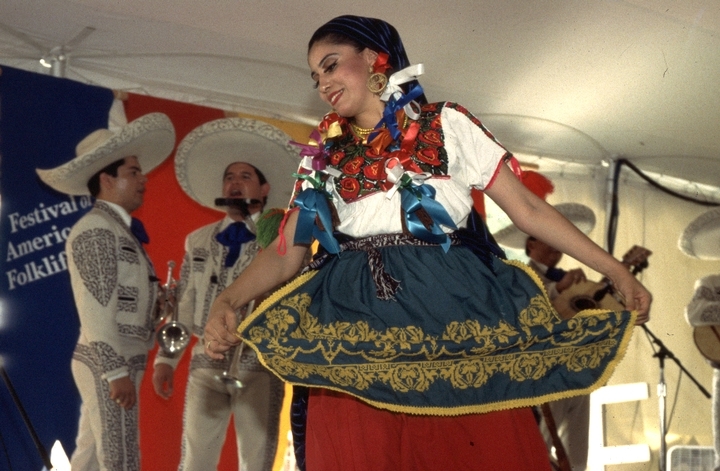 La Fonda soon gained a reputation as an important center of Mexican culture in Los Angeles. 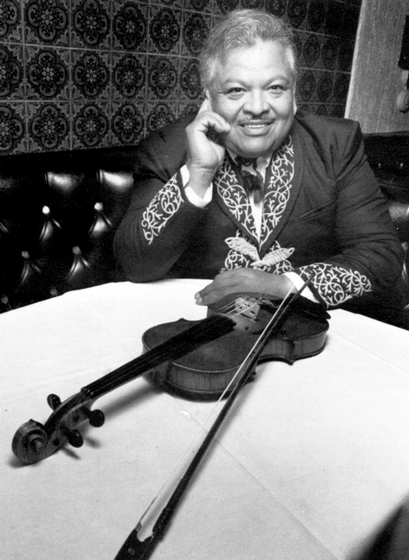 For Cano, the restaurant became the medium through which he accomplished his personal mission of maintaining high artistic standards while enhancing public awareness of the mariachi tradition. In the 1990s, Cano devoted himself to sharing his musical knowledge with young people and to the cultivation of greater public understanding and respect for the music to which he has devoted his life. In Los Angeles, he initiated "mariachi-in-education" programs at public schools and lent his name, expertise and resources to the Hispanic Women's Council's Nati Cano Cultural Arts Awards in Latin performing arts. 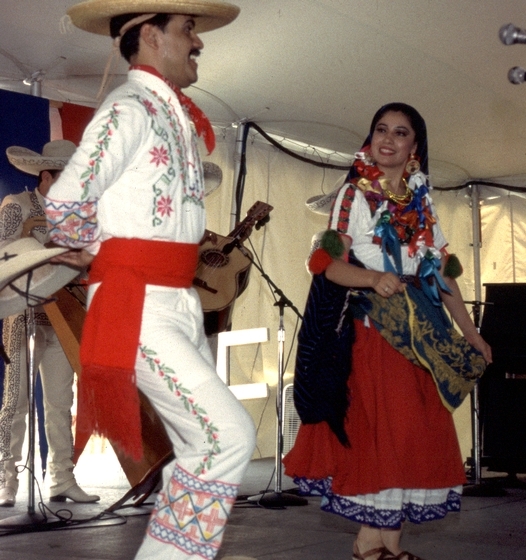 Cano donated his time at numerous concerts to benefit the Mexican American community. 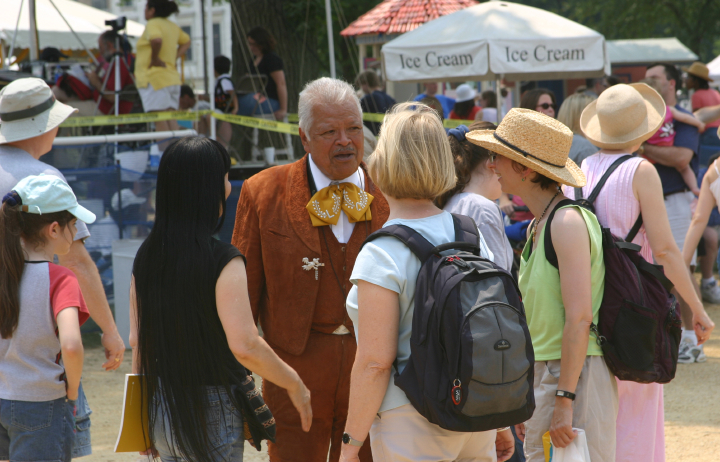 At the national level, he became a major figure as teacher, performer, competition judge and benefactor in the growing number of mariachi festivals throughout the Southwest. Mariachi Los Camperos. Canciones de Siempre. Polygram Latino. ______. El Super Mariachi, Los Camperos. Discos Latin International. ______. El Super Mariachi: Los Camperos en La Fonda. Discos Latin International DLIS 2003. ______. North of the Border. RCA/Cariño Records. ______. 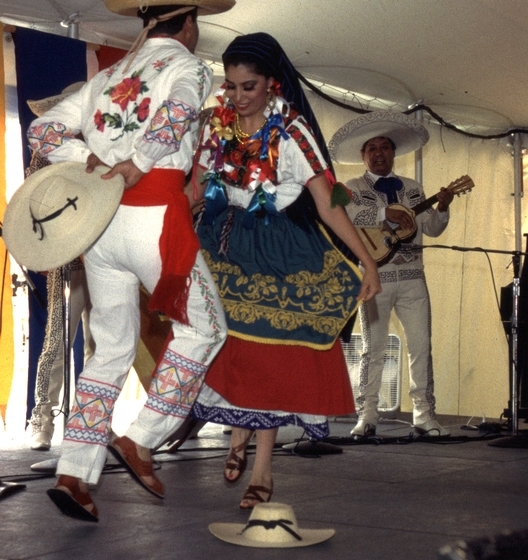 Puro Mariachi. Indigo Records. ______. Valses de Amor. La Fonda Records.